All you need is the appropriate sound effect! 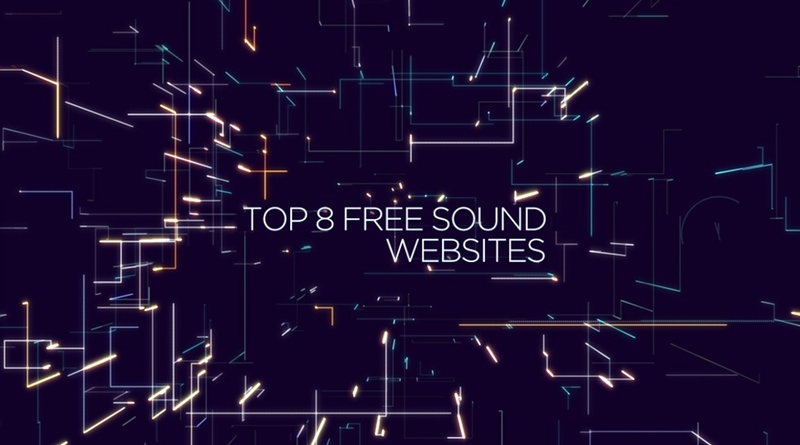 There are many websites offering royalty-free sound effects which can be easily downloaded. At the same time, you must be careful as there are numerous sites having pirated content. Not to mention all the malwares and viruses that come with it!